From the ancient traditions of the South Pacific, Pure Fiji brings a range of skin care essentials developed specifically for men. The Mana’ia were revered, holding great status and respect in their societies. 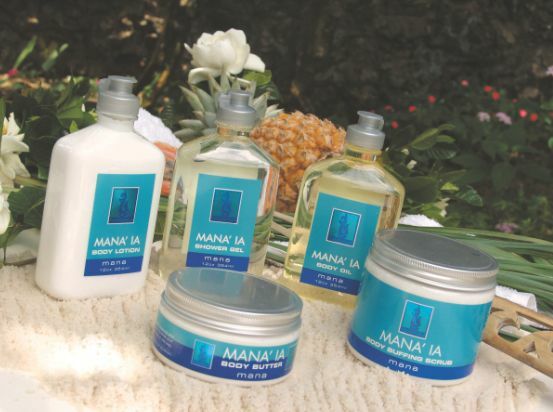 The Mana’ia secret was a traditional blend of cold-pressed drift nut oils which they used as part of their daily skin care rituals to nourish, hydrate and protect their skin. These ancient rituals are converted into modern treatments that are all natural, without harming the environment. Pure Fiji ensure that their products are ecologically friendly and support the environment that sustains the business. Botanical ingredients produced in Fiji are harvested sustainably without impact on the plants themselves or the surrounding environment. By-products from coconut husks and the shell material from oil bearing nuts are recycled as mulch and fertiliser. 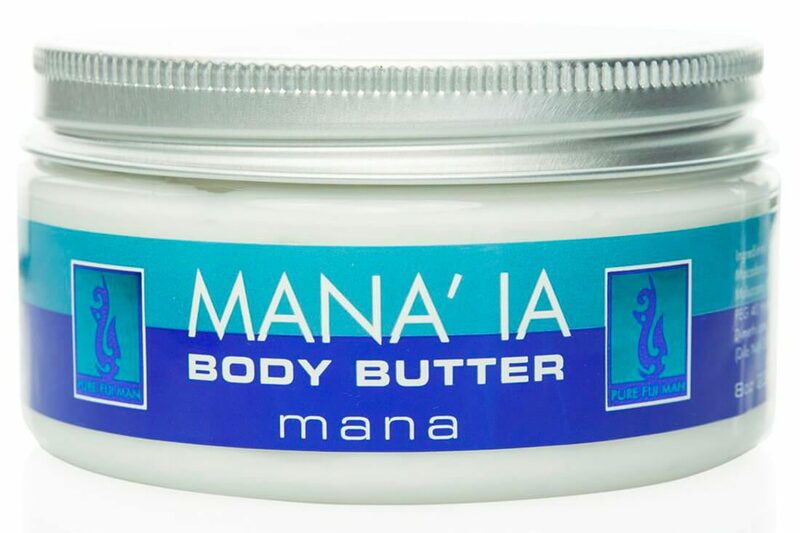 The 5 piece Mana’ia range consists of a Body butter, Body Lotion, Body Oil, Body Scrub and Shower Gel.